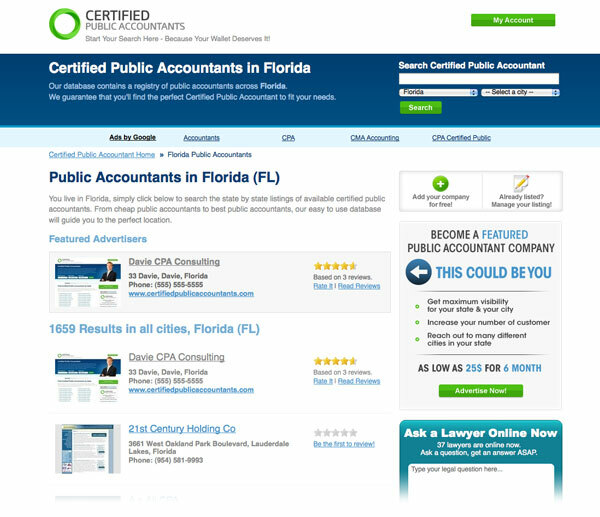 Search the listings of Certified Public Accountants in Cherry Hill, New Jersey. We have a complete list of CPA's available in Cherry Hill, New Jersey. Review their services and if you have used them before add your own accountant review. Alloy Silverstein Shapiro Adams Mulford Cicalese Wilson & Co.